COMPLETELY UPDATED! 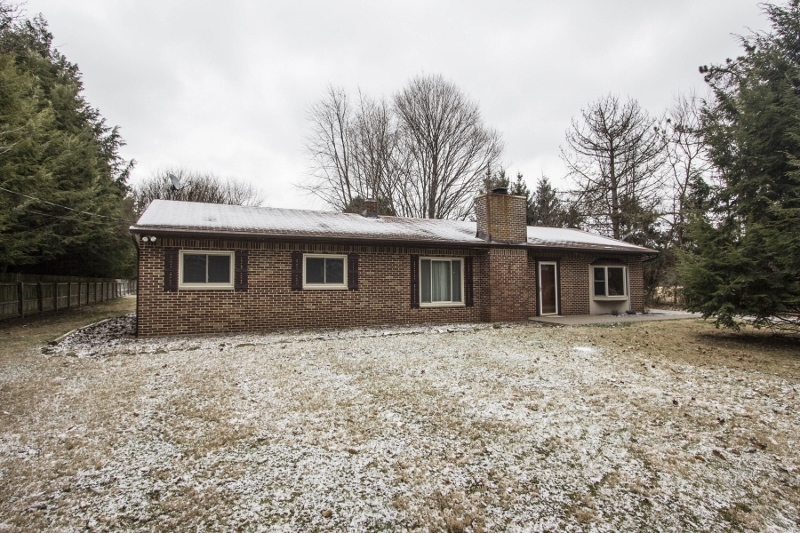 Beautiful all brick Ranch home nestled onto ~1 acre wooded lot with 24x32 detached, heated Garage/Workshop and 16x20 yard building. ~1,500 SF. New carpet and flooring throughout! Living Room has brick fireplace with wood-burning stove insert. Spacious Family Room/Possible Master Suite/4th Bedroom has wood planked ceiling, bay wall and walk-in closet. Remodeled Kitchen has wrap around cabinets and granite countertops. Remodeled Bath has garden/soak tub. 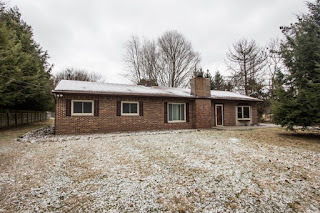 New or updated windows, furnace, central air, water heater and more! 3 BRs and 1 Bath. Big Walnut schools. Only $219,900! Call DeLena today! 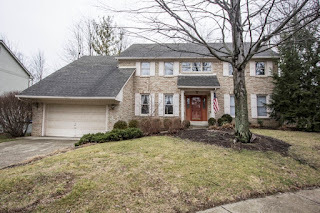 When the time of the year comes around that is wet and cold, some hearty Columbus residents don't even want to go outside to run the most routine of errands, let alone check out an open house for even the most feature-filled of listings. 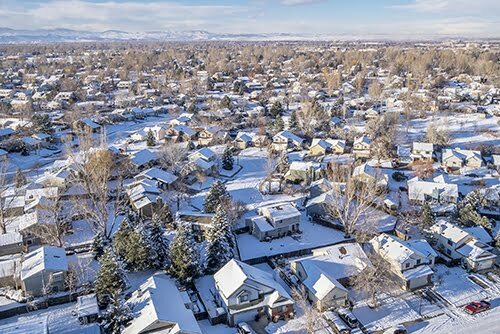 Even though the general rules of real estate pay heed to the fact that the winter is usually the slower of times, there is definitely some positive movement to be had in the slow and colder months. When buyers do make their way to your door during this time, it is important to take steps to assure the experience for them is excellent. Extending a very urgent and thankful hand to show that people are looking at your house and appearing desperate can sometimes result in a bit of a blurred line, so we wanted to provide some tips to have a very successful open house during the winter. 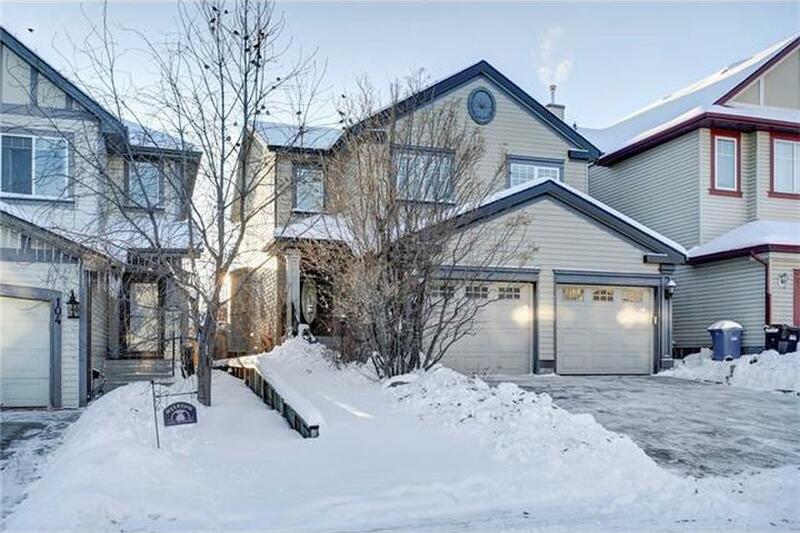 Make sure to avoid a fall: During a showing is one time when you want to make absolutely sure that all of the walkways leading to the front door from the street are completely free of ice and snow. There may be a very interested party on their way to view the house, but one thing that could change their minds very quickly is getting hurt on a slick part of the pavement. Pay special attention to the landing area: Many properties have an outdoor front porch on the property, and this should be kept very clear to avoid any problems. Once they are inside, having a nice umbrella stand and a coat rack for winter wear are other key additions for comfort. One great way to look out for the future floor of the potential buyer is to have some handy shoe covers ready, so the moisture is not all tracked onto the now pristine floor. Taking note of the temp: During a winter home showing is one of the times when you want to get the temperature setting of a home just right. You don't want it to be set at a blazing hot level, because people will be here in their heavy coats. It is also not a time when you want to skimp on the heat setting in any way, because the front door may be opening and closing again and again. Allowing for ample light: With shorter days and the factor of cloudy weather during this season, it is important to allow as much light into the home as possible for showings. Even if you have made the decision to not want the windows completely open, you can certainly make sure that they are clean, and that any drapes are pulled back to maximize the potential of light coming in the house. Gauging Over-personalization: Before your winter open house, make sure to take down pictures of your loved ones, specific memorabilia, and other personal collectibles that may be lingering around. Since potential buyers are picturing themselves living in the home during the future, the kind of décor presented should just evoke the home as very neutral: appropriately brought to life, but not necessarily taken over by one particular sport's teams fan items. Thoughts on polarizing items: Especially during times like these, some don't take well to seeing items in the house that are of a religious or political connotation. 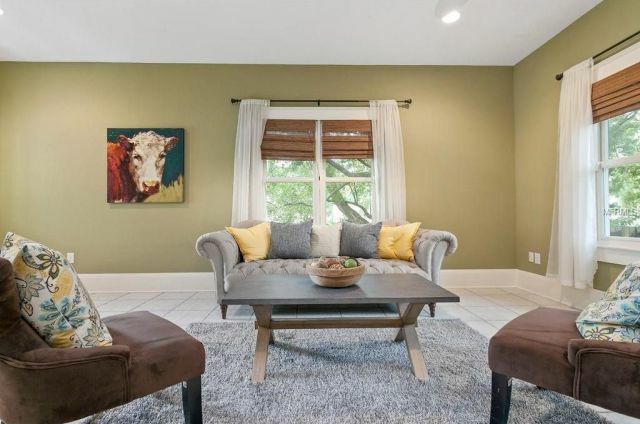 Even though many who have these items in their home want to believe that the buyer will see them as a reflection on only them, many of these items are simply too sensitive to be present during a showing. When others are looking at your house is a time that any prejudgment or negativity should be left aside. 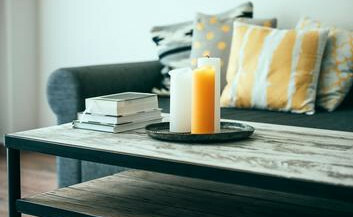 Welcoming vibe with warm drinks: Sometimes during the summer months in a seller's market, the place is rapidly put up for sale, and an open house provides no extras, or even the tiniest of luxury. It is felt that anyone who wants the home will make a serious offer, and the dwelling will speak for itself. 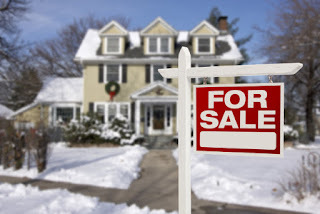 During winter showings it's a good idea to have warm drinks at the open house: not only are you providing a welcome beverage during cold times, but the potential buyer may now easily envision themselves making warm and special memories here during the times to come. BEAUTIFUL, CUSTOMIZED TWO-STORY HOME! Nestled onto ~1/4 acre fenced & treed, cul-de-sac lot! Nearly 3,100 SF! Updated Kitchen has oak cabinets, newly refinished hardwood floors and granite countertops. 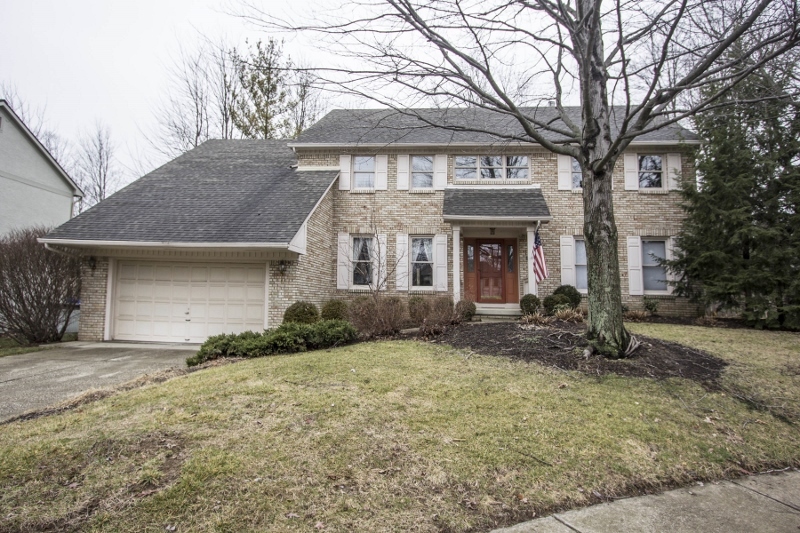 Great Room has vaulted ceiling, skylight, brick fireplace and back staircase to Loft/Den. Second Floor Master Suite has walk-in closet, whirlpool Bath & door to Loft/Den. Second Floor Laundry. First Floor In-Law Suite Addition (Second Master Suite) with separate Entry, Sitting Area & Full Bath. 5 BRs & 3.5 Baths. Westerville schools. Only $329,900! Call DeLena today!